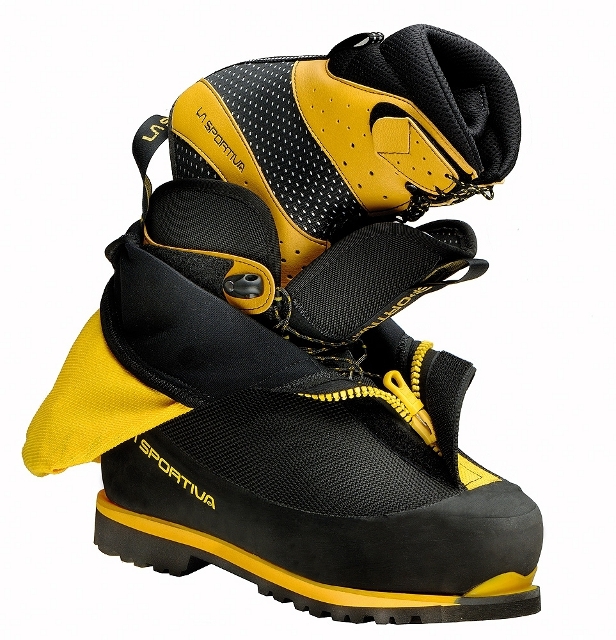 B3 boot for Technical Himalayan mountaineering and extreme use in cold environments. 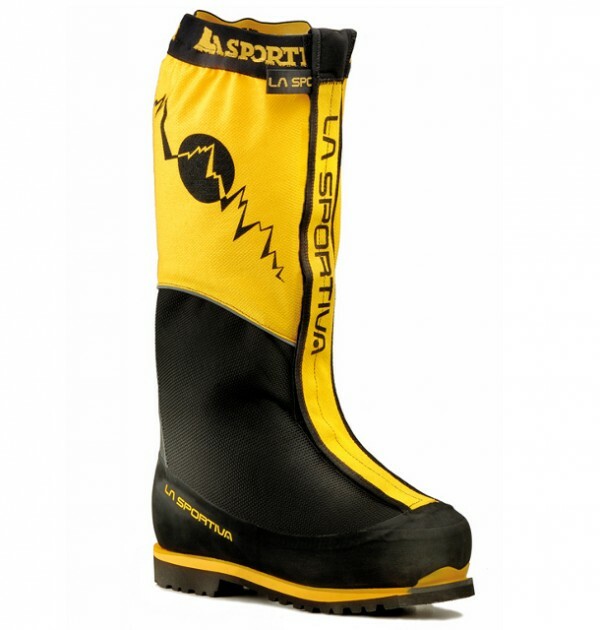 SKU: SP290NE Olympus Mons Evo Category: High Altitude Boots Brands: La Sportiva. The La Sportiva Olympus Mons EVO is recommended for Technical Himalayan mountaineering and extreme use in cold environments. 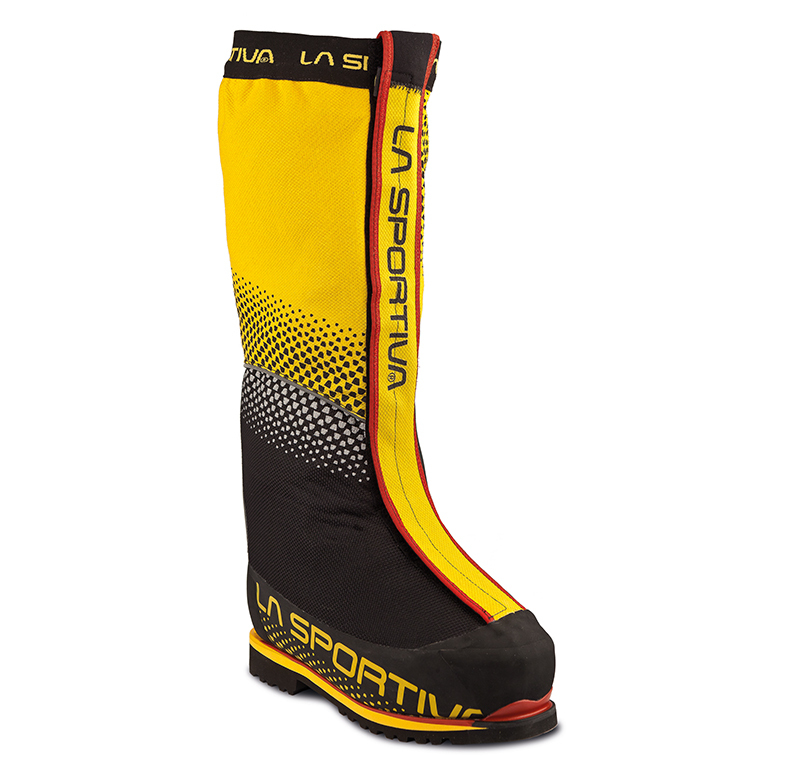 The Olympus Mons offers no compromise in the search for warmth and lightness. La Sportiva’s technical boot for Himalayan mountaineering and the extreme demands of cold environments. The Olympus Mons Evo contains the most advanced features in the field of technology applied to footwear production. 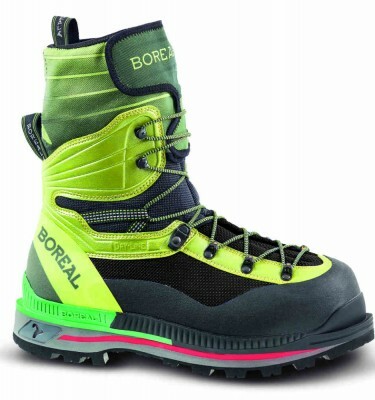 The new model has very contained external volume, for being an insulated double boot for high elevation, and with its weight 15% less than the previous version it becomes the lightest boot of its category. 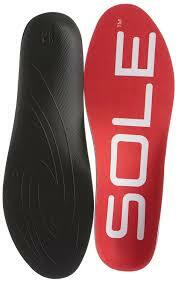 It features a movable collar that allows easy fitting and precision closure. 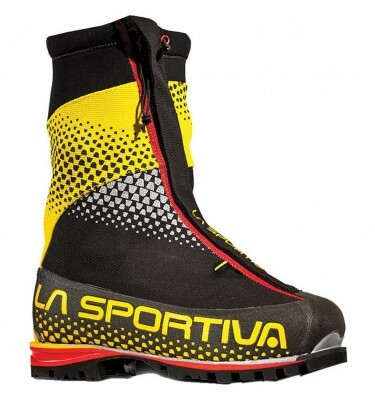 It has a new highly insulating sole, with anti-abrasion rubber reinforcements, that is suitable for step-in crampons. 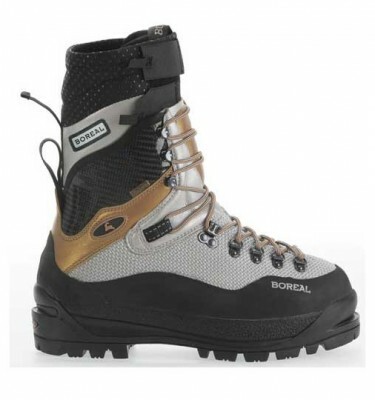 If you need any help with the expedition boots that we offer, please feel to ring us in the shop (015394 33794) to discuss which model will suit you best for fit and for your expedition.